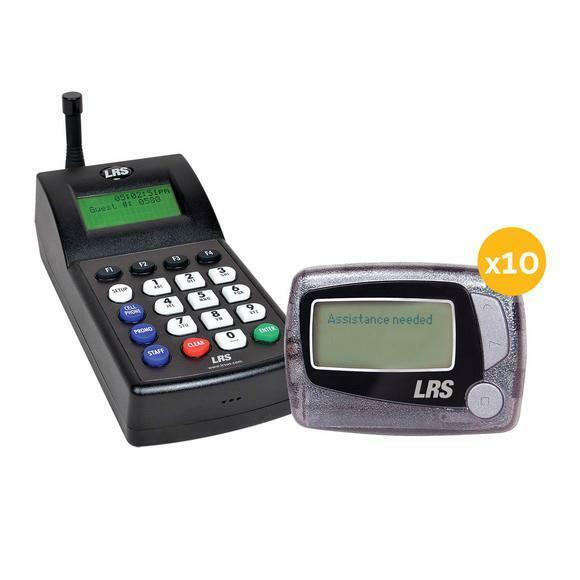 The LRS Staff Messaging Paging System is a low-cost solution for small and large businesses. The system is typically used to notify staff when they are needed or to inform them about specific tasks. The LRS staff messaging system can be programmed with several pre-set messages that can be easily selected on the LRS transmitter and delivered immediately to individual staff members or groups of employees. Includes your choice of up to 20 pagers. 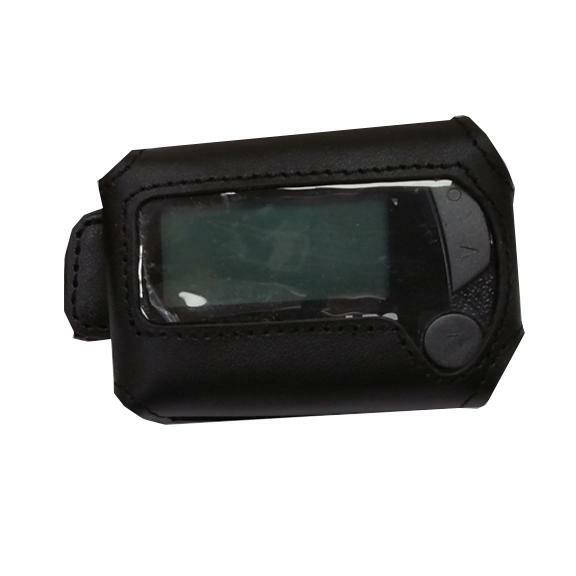 The staff messaging paging system includes a transmitter and 10 LRS alphanumeric staff pagers that feature a display screen that can send text messages with up to 200 characters. The staff messaging paging system is popular with restaurants, doctors offices, and other service businesses managing employees that need to be accessible and on task. Easily expand from 10 pagers to many more pagers, if and when needed. The transmitter can page thousands of staff members with a simple push of a button. 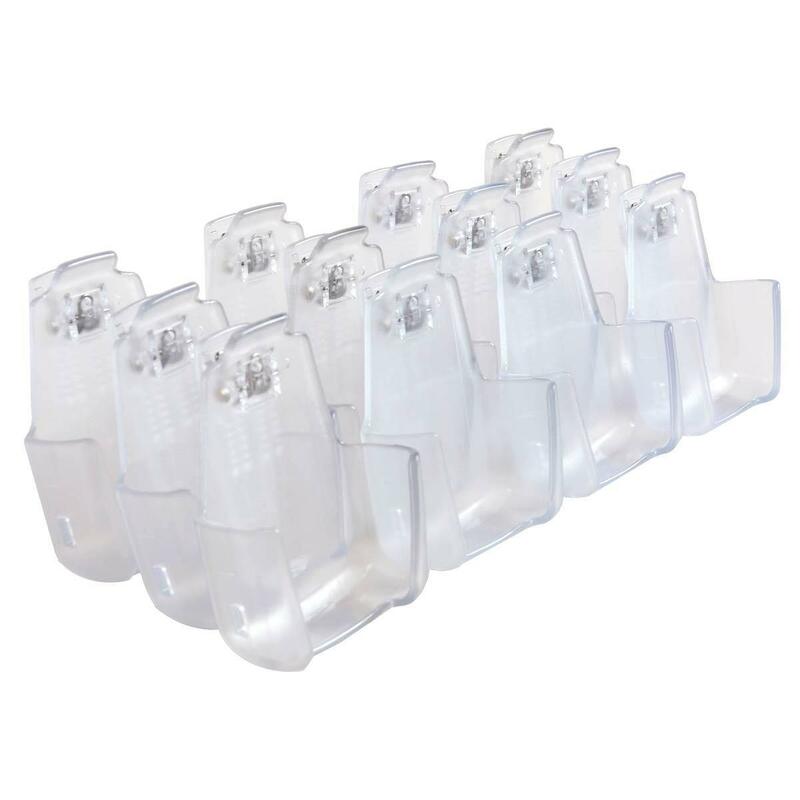 Includes: (10) Alphanumeric Staff Messaging Pagers numbered 1-10 (RX-E467), (1) LRS Connect Transmitter (TX-7470). Contact up to 9,999 employees with a simple touch of a button, automatically notifying individual staff members or groups of employees. Perfect for large and small businesses such as retail services, office buildings, hospitals or doctors offices.